We're not just book nerds. We're professional book nerds! We are staff librarians who work at OverDrive, the leading app for eBooks and audiobooks from public libraries and schools. It's our job to discuss books all day long so we thought, "Why not share the conversation!" 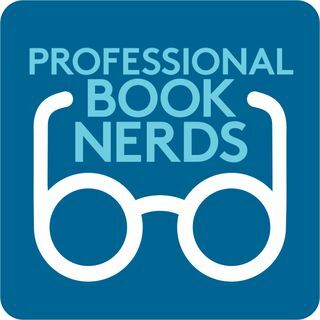 Hear about the best books we've read, get recommendations, and learn about the hottest books coming out that we can't wait to dive into. Every title discussed is available to borrow through ... Maggiori informazioni public libraries. Get started reading at overdrive.com and subscribe to our podcast today!